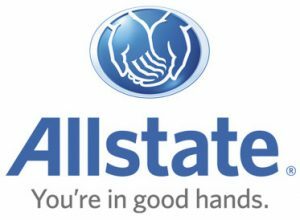 Allstate brand auto net written premiums up 4.2 percent on growth in average premium. Accident frequency declined in the quarter. The Allstate Corporation (NYSE: ALL) reported financial results for the fourth quarter of 2017. In the fourth quarter, the company reported revenue of $9.843 billion, up 6.1 percent from $9.278 billion in the fourth quarter of 2016. For the full year, Allstate reported $38.524 billion, up 5.4 percent from $36.534 billion in 2016.